There is nothing on Earth we’d rather be than an American, and nowhere we’d rather be than right the bloody hell here, in America! Happy birthday, America, from this most grateful of all of your adopted children. Let’s keep on making you great again! And Finances for me are collapsing. Lost the job I had a couple of weeks ago. Why? short version, I don’t speak Spanish. One thing about sensible Muricans….we plough through no matter how bad it gets. Prayers for all going through difficult circumstances. Nothing is more American than hotdogs! Sorry to hear about that. I know the feeling only too well. 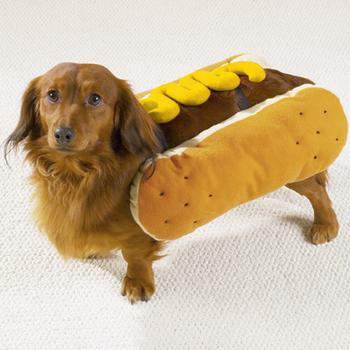 Yeah, well Obama has his idea of hotdogs. That’s why he was back in his homeland of Indonesia. He was getting them from the source. The latter part is probably for the best. Nothing better than a fine amalgam of lips and assholes!